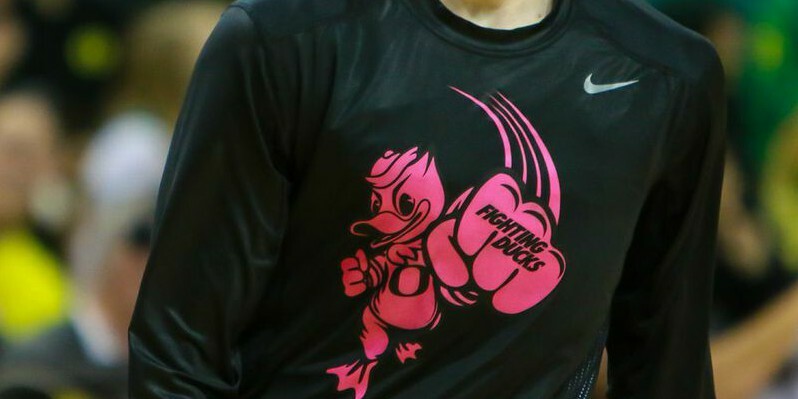 Last night, the Ducks flew past the Bruins in dominating fashion with an 82-64 victory. 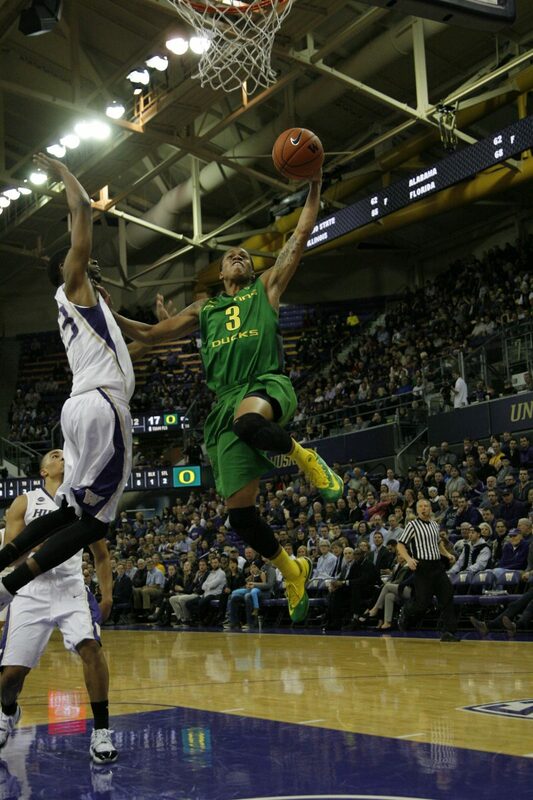 The leading scorer for the high-flying Ducks was redshirt senior Joseph Young who rattled in 16 points. Oregon shot 75 percent from the field in the first half and ultimately won the day. Up next, the Ducks will be venturing down to the sunshine state of Arizona to compete in a two-game road trip against the Wildcats and then the Sun Devils. After a disappointing 80-62 loss to Arizona on January 8th at home, Oregon hopes to bounce back and show the college basketball world that they have the potential to play against college basketballs elite. In round one, the Ducks exemplified toughness and discipline in the first half, which were two key factors that allowed them to keep up with the Wildcats. However, once the second half began, the Ducks could not get anything going and lost to the seventh ranked team in the nation. On top of that, Arizona was able to stop Young from helping the high-flying Ducks score points. Young finished with only 12 points while shooting four for 15 from the field despite his being known as the best scorer in the Pac-12 at the time. Joseph Young will have to put up the numbers similar to the beginning of the season to spark the Ducks offense. The Wildcats, meanwhile, recently came off an astounding 73-50 win over the Cal Bears. Freshman phenomenon Stanley Johnson had another strong game finishing with 18 points and nine rebounds. Even though Cal is at the bottom of standings in the Pac-12, Arizona’s performance against them demonstrates how dominant the team can be. Clearly, the Wildcats are the leader of the Pac-12 and have proven it against each team they faced this season. For the Ducks to defeat Arizona in round two of the match-up, they’re going to have to figure out a strategy for stopping Johnson from scoring. Also, it’s essential that they don’t have a repeat with Young not having a big game. In other words, the general idea for the fighting Ducks heading into this match-up is to get Young going and stop Johnson. With four days left until the big day, the Ducks have some time to prepare and implement a game plan that will hopefully allow them to beat Arizona. Who knows, what if Oregon beats Arizona in a stunning fashion like they did in college football during the Pac-12 Championship Game? Having both the basketball and football programs beat a team that has beaten them before is a rare sight to witness but stranger things have occurred in sports.